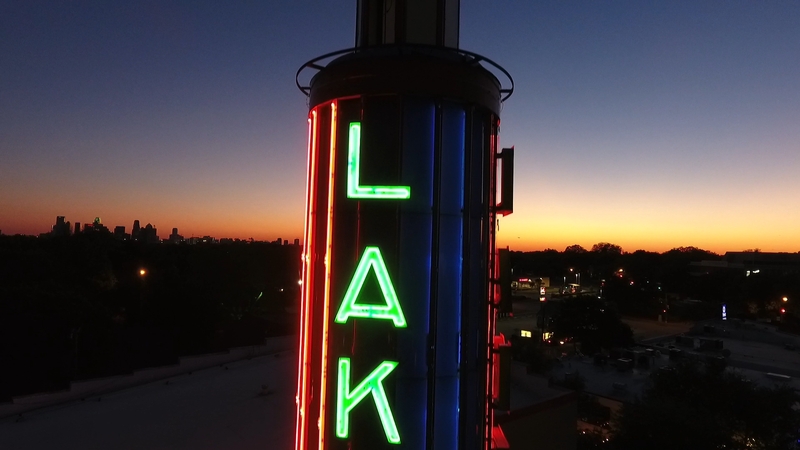 Lakewood Theater, a historic Dallas landmark that has been vacant since January 2015, is now on its third real estate brokerage firm in the last seven months, as Inroads Realty has taken over for CBRE at the iconic property. According to Mike Cagle of Inroads, the firm’s initial focus has been on theater groups and live music venues, similar to CBRE before them. Cable says Inroads already has toured the building with a few possible tenants. He says they are also looking at restaurants, co-working groups and even a private school. Though they are hoping for a single user, Inroads is working with the theater owners and architect Norman Alston to create renderings for what the space would look like with multiple tenants. Alston wants to help tenants see what the space would look like if it were split up into multiple spaces, which could be a challenge when taking in the large space. Cagle says the owners, Craig Kinney and Bill Willingham, have been very hands-on and want to get something done as soon as possible. Initially, the owners were wary of landmark designation, which would preserve the facade of the building and certain aspects on the inside. They thought the designation might make difficult to rent it out and scare tenants away. The building was designated a landmark nearly a year ago and has remained vacant since it closed more than two and half years ago. “We are excited to have this opportunity,” Cagle says.